Stellar (XLM), Coinbase–As reported by EWN yesterday, Coinbase made breaking headlines with the announcement of an updated policy geared towards publishing more assets on the platform, at least in a timely manner compared to the historically slow rate of addition. In all, this could be big news for Stellar and the XLM cryptocurrency. 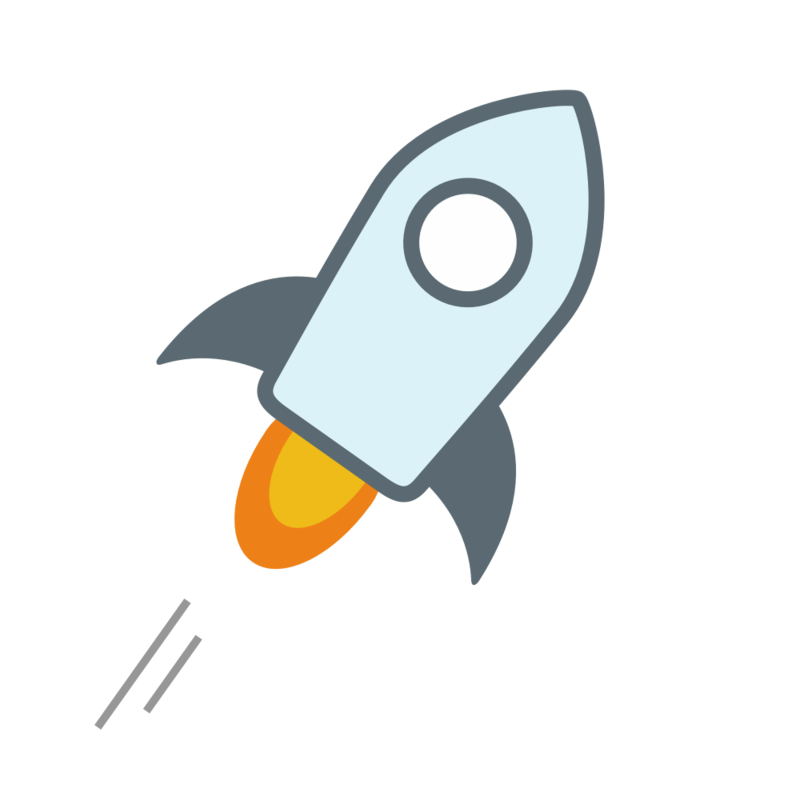 Stellar was one of five cryptocurrencies tabbed by Coinbase as a potential addition to the exchange in a press release from July. While Cardano also makes for a strong contender, Stellar has been the front-running favorite for being added the platform first, given the market capitalization of the currency in addition to its partnership with major names such as IBM. While yesterday’s news out of Coinbase makes no mention of XLM or the other four currencies that were referenced to be under review for addition, the expediting process of adding new currencies could mean Stellar is being put on a fast-track for listing. In addition, the press release from yesterday specifically states that Coinbase is looking to add new currencies for customers to “trade” and “use,” meaning that their intention goes beyond the current “market watch” feature employed on the website. Likely, the release is also making reference to the idea that new cryptocurrencies will not be offered in all regions serviced by Coinbase at the same time–a point that was made salient in July’s exploration in Stellar, Cardano and several other coins. To be clear, Coinbase has yet to hint or even give evidence for the addition of XLM–or any of the original five cryptocurrencies detailed in the report. However, XLM does possess a number of critical features that make the coin attractive to the customer base of Coinbase, such as the substantial deviation in pricing away from the tens, hundreds and thousands of dollars that the current selection of coins is valued in. At $0.25 per coin as of writing, XLM could be a psychologically attractive token for the more casual cryptocurrency investor that has yet to venture outside Coinbase’s user-friendly platform. Is the Crypto market in bullish mode or is it a trap?